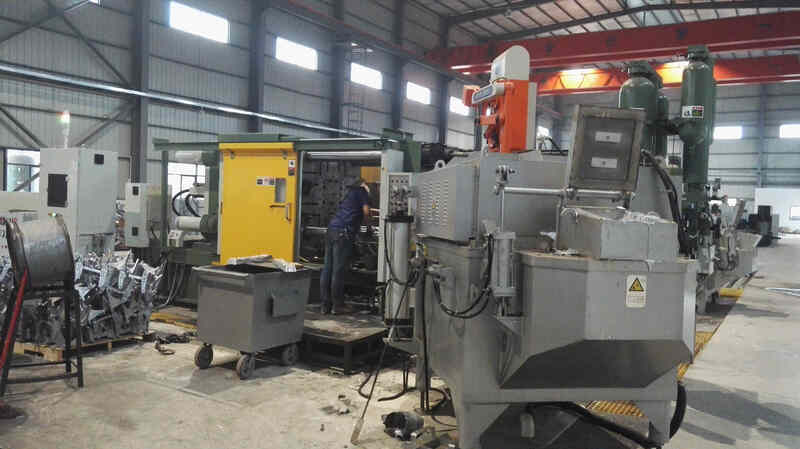 Our facilities include die casting plants and a machining facility encompassing 10000 sq. 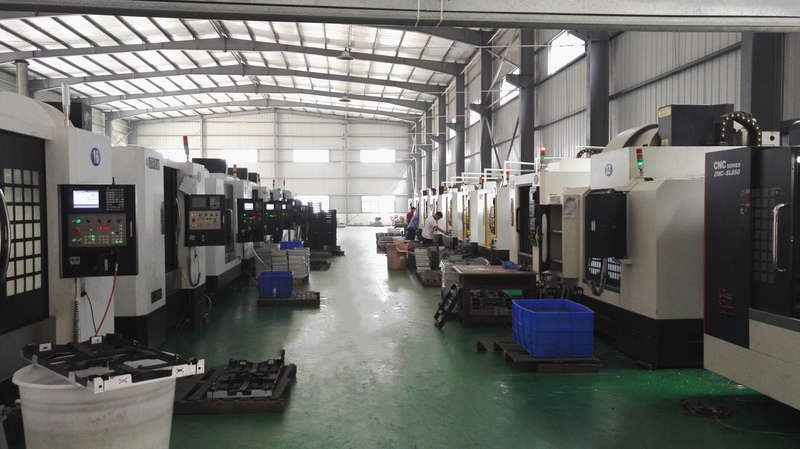 feet of manufacturing space. 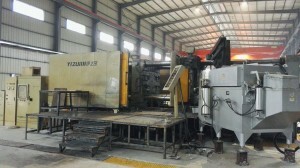 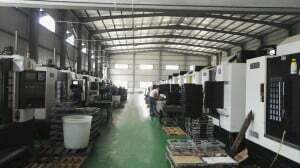 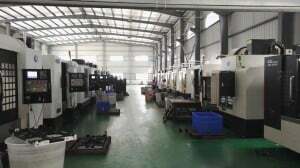 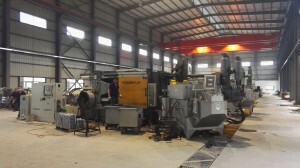 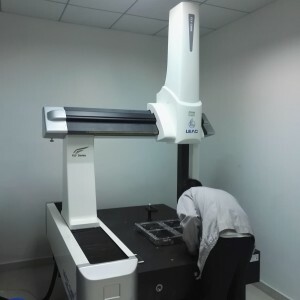 which has Die Casting tooling workshop , Aluminium die casting workshop, Zinc die Casting workshop,Cnc machining workshop,Powder coating and painting workshop. 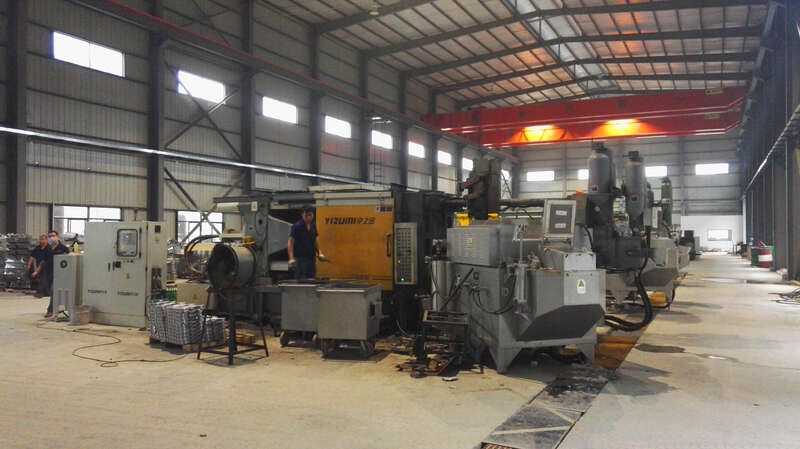 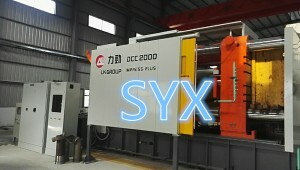 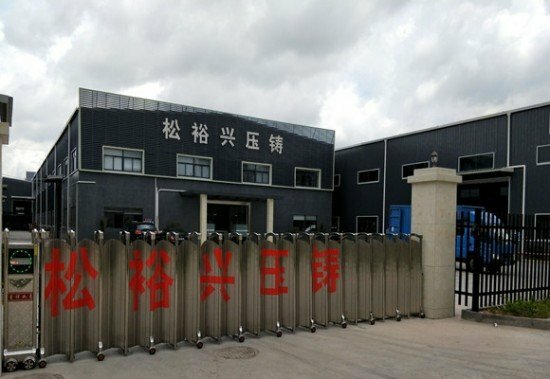 We have the in-house capability to provide deburring, Painting and powder coating,Cnc machining,Polishing, vibratory finishing,rotoblasting,Surface finish powder coating line, 1 Shot Blasting Machine,Polishing machine,vibratory finishing. 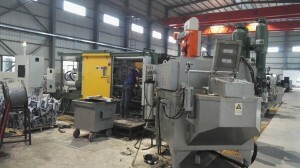 If your castings require chromate, anodizing, etc. or we can deliver from our excellent outside vendor base.